Contracts have been filled up, meaning some producers who were waiting for higher prices are out of luck with no options to sell their crops. 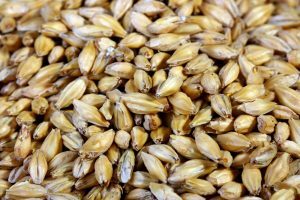 Some buyers in Western Canada have heard complaints from producers who are frustrated at not being able to find buyers for their malt barley crops. 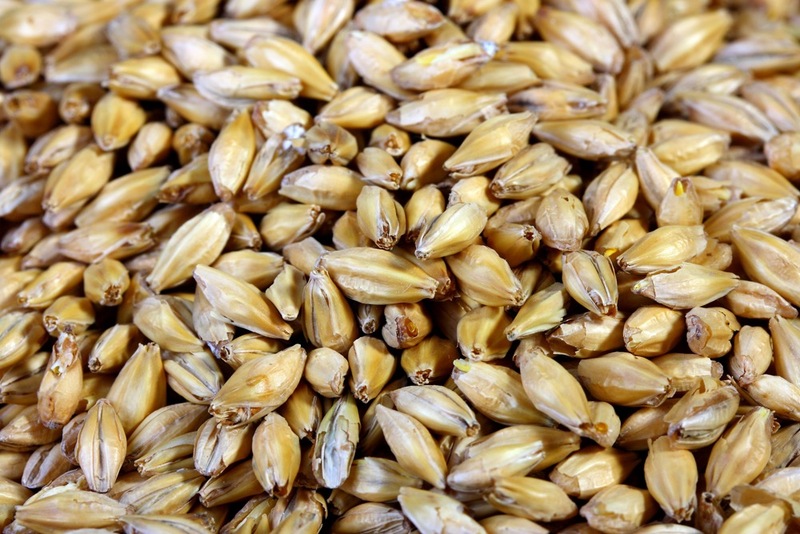 “(The malt barley market is) very quiet and that’s kind of unfortunate because there’s some really nice barley out there,” said Scott Shiels, with Grain Millers in Yorkton, Sask. Shiels has been recommending producers hang onto their malt barley and wait it out, but he knows they can’t always afford to. Some producers have been inquiring about selling it as feed – which would mean taking a hit financially. The organic hemp market has been struggling also. China has been flooding the international marketplace with cheap organic hemp dragging down the price. In Canada organic hemp has fallen to C$1.30 per pound from C$2.25 per pound two years ago. “I know a number of people that are not putting (hemp) in this year simply because it’s not worth the time and effort,” said Tristan Gill, with Westaqua Commodity Group in Vancouver, B.C. Other organic crops are dropping in price too. According to Jason Breault, with RW Organics in Mossbank, Sask., organic premiums are starting to fall more in line at two to two and half times conventional prices, compared to three times in years past. Breault thinks the lower prices are due to more conventional processors moving into the organic business and noticing a large price gap. “(Buyers are) kind of (saying), ‘Oh let’s pull ourselves in a bit and see if we can get it to come back and be more realistic.’ And I always agree if we can stay a constant good price it’s better than having highs and lows,” he said. Producers are starting to plan out spring acres. There are some promising market opportunities. Yellow peas are looking like a good crop to plant due to growth in the vegan and vegetarian plant protein markets. “Pea manufacturers want explicitly yellow peas because when they make the finite finished product yellow peas have a very white, slightly yellow tinge to it whereas the green peas are green,” Gill said. Acres-wise, Shiels is expecting to see an increase in oat, wheat and flax acres. Breault also thinks they’ll be an increase in wheat acres, specifically hard red spring wheat.